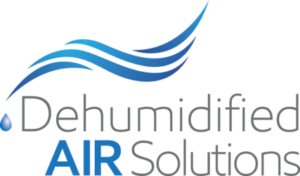 Advanced all-in-one, humidity and temperature control systems are changing the economics of our industry. The pay back from precisely controlled temperature and humidity control with intelligent energy recycling can be enormous, yet much of the cannabis industry is still being poorly served with over-priced, low tech, underperforming HVAC systems. In this session, Geoff Brown will review the science and math behind smart HVAC decisions and explain the best way to make well-informed decisions about your facility’s requirements. There’s a lot of mis-information and out-dated thinking even amongst consultants and engineers, so be sure you know the right questions to ask so you’ll be certain to achieve maximum return on your investment.